In Zombie Massacre, a fast-paced arcade game, you'll need to grab your guns and head underground to deal with the little problem of the dead not staying dead! Go get 'em, cowboy! 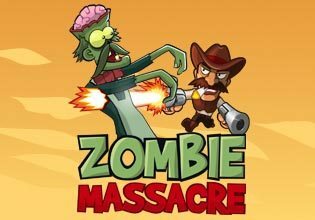 Play Zombie Massacre today!